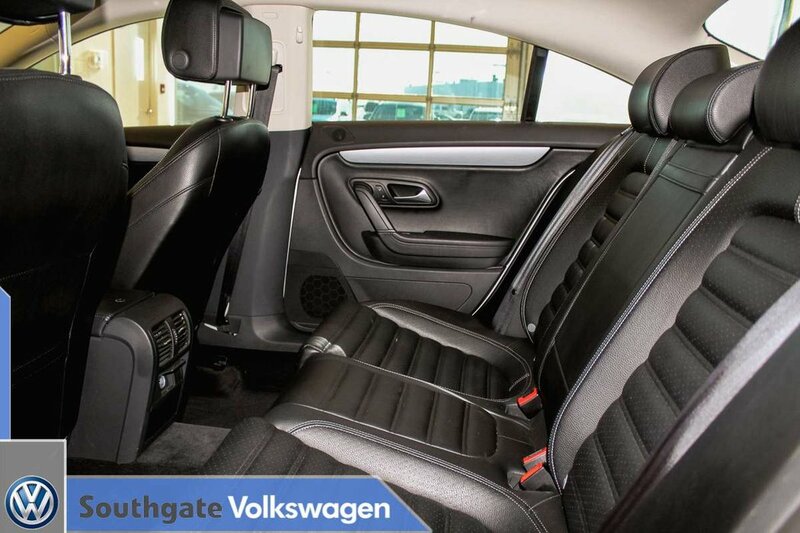 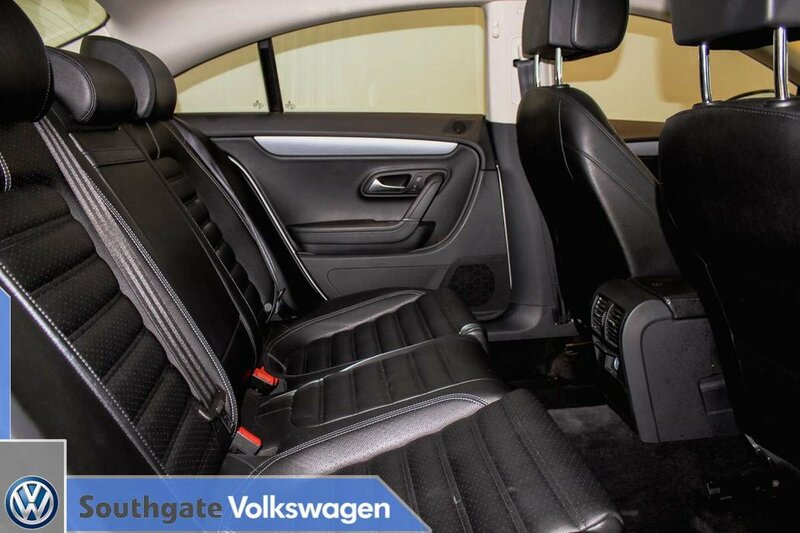 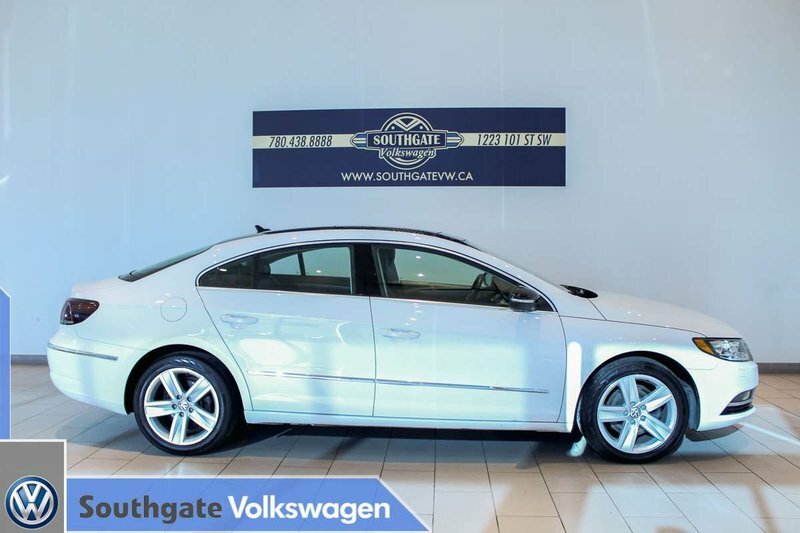 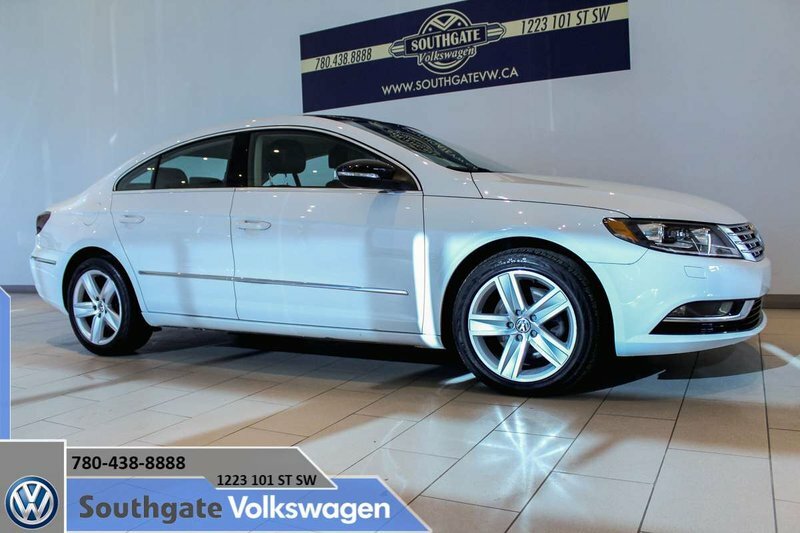 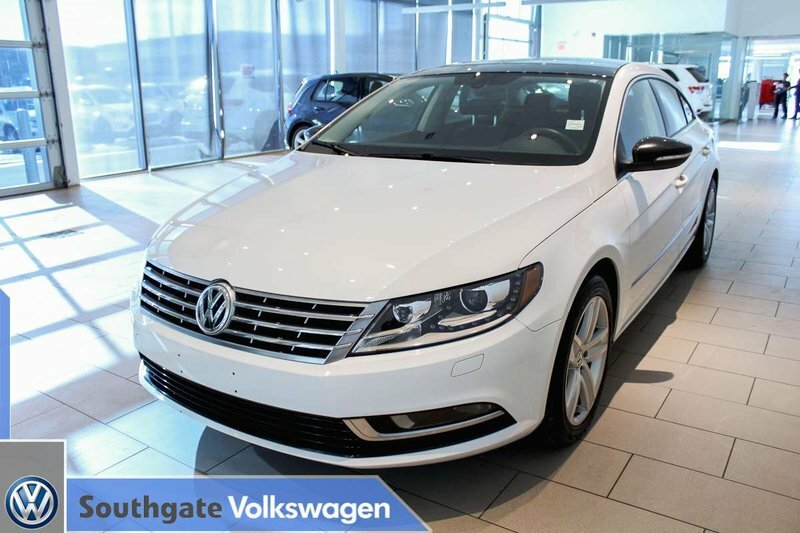 2014 VOLKSWAGEN CC SPORTLINE|LEATHER|NAV|BLUETOOTH|KEYLESS ENTRY/START|BACK UP CAMERA|HEATED SEATS|SUNROOF|ALLOY WHEELS|AM/FM RADIO|CRUISE CONTROL AND MORE. 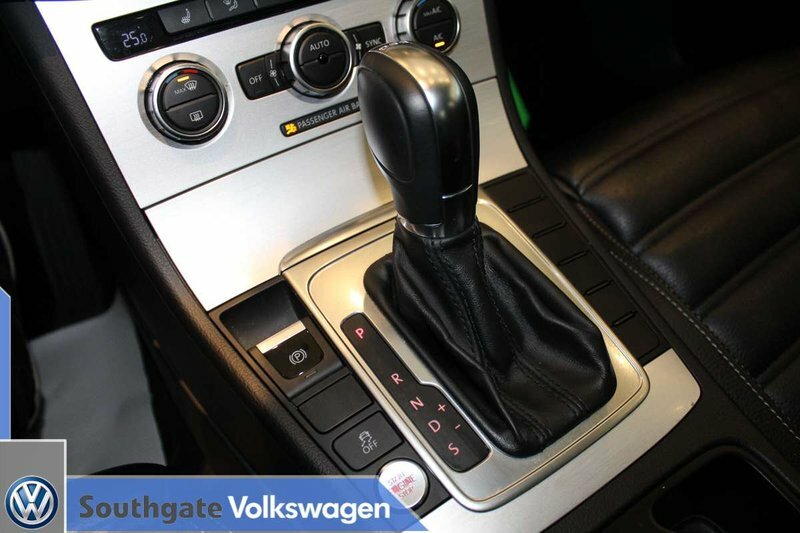 Powered by a 2.0L turbocharged engine paired with a 6-speed automatic transmission. 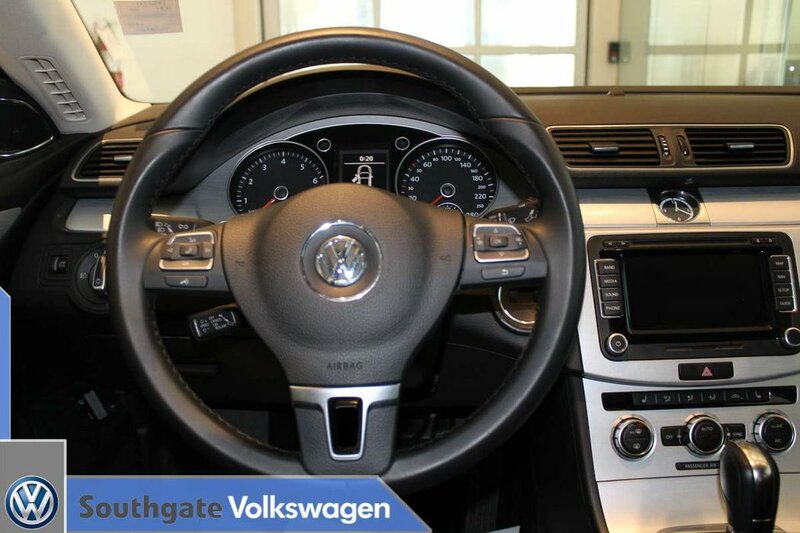 This CC has a very low mileage for the year!! 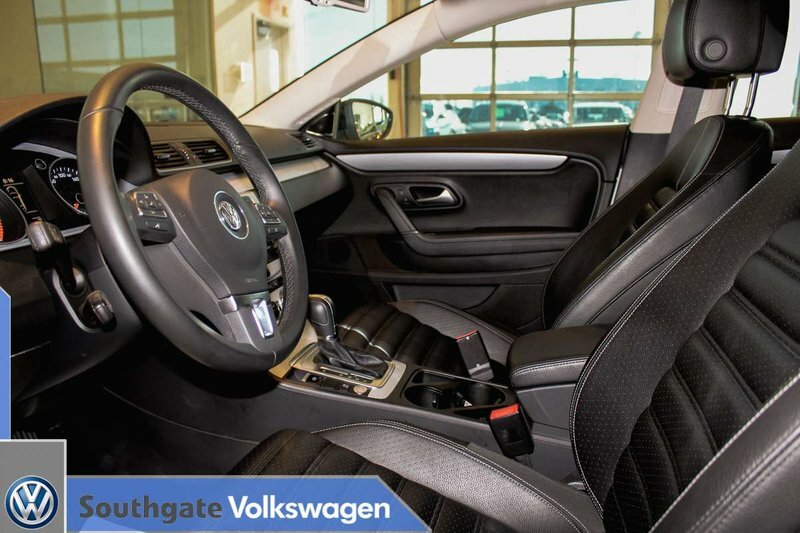 Loaded with features like a back up camera, sunroof, navigation system, heated seats, leather upholstery, cruise control, keyless entry/start, alloy wheels, AC, Bluetooth connectivity, power accessories and more. 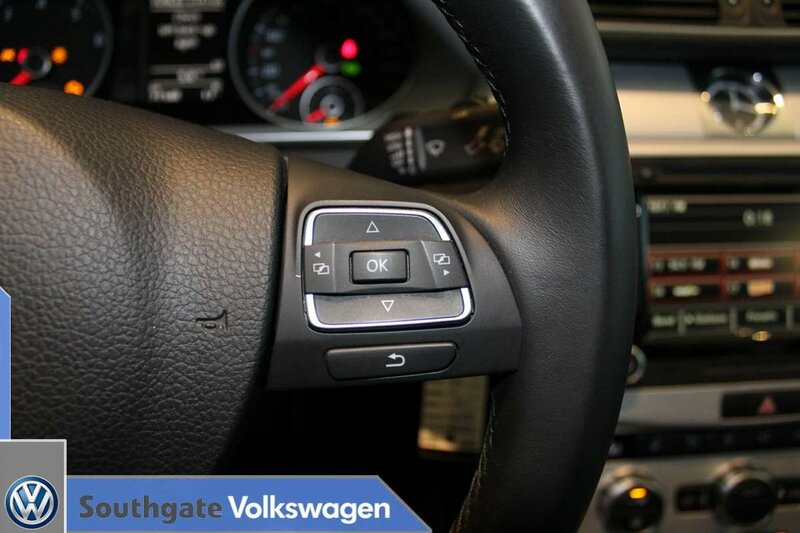 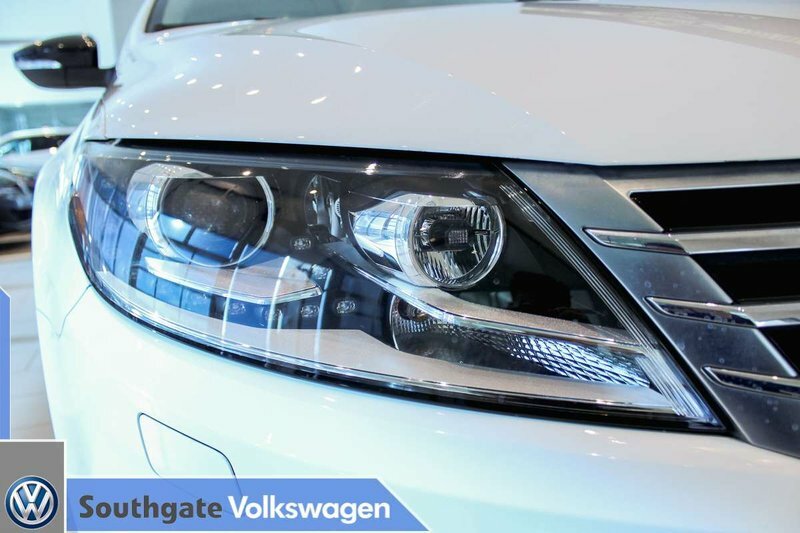 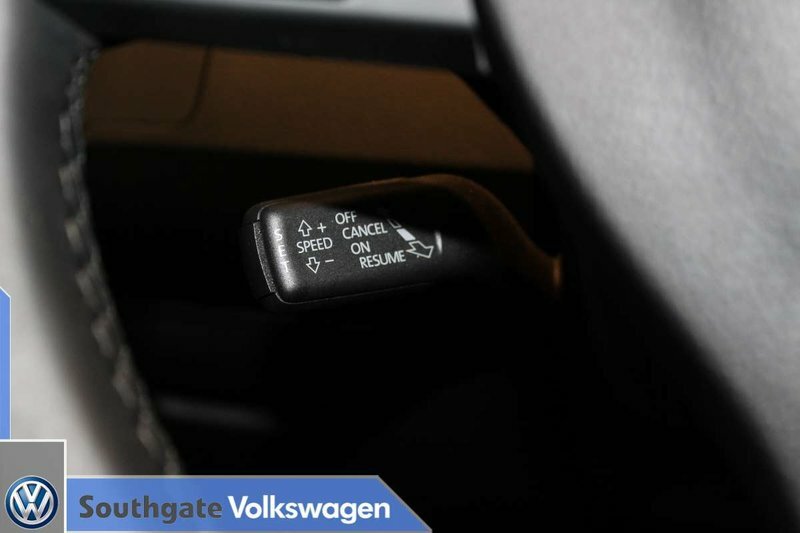 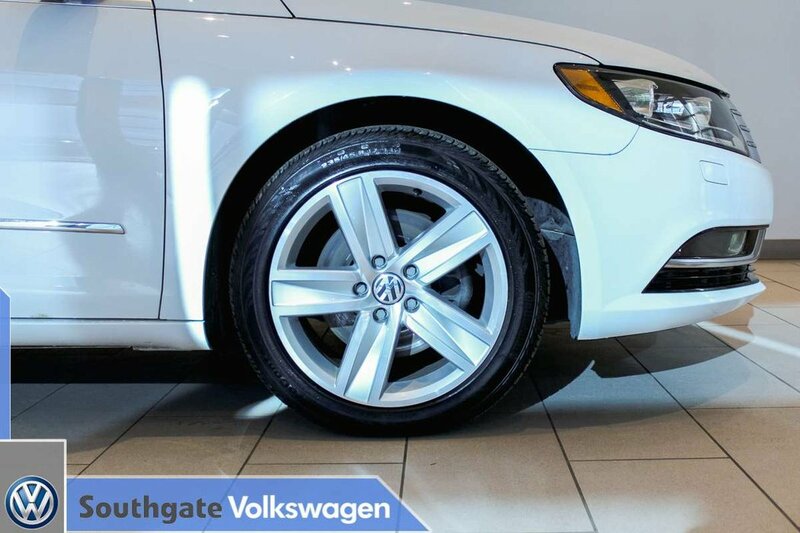 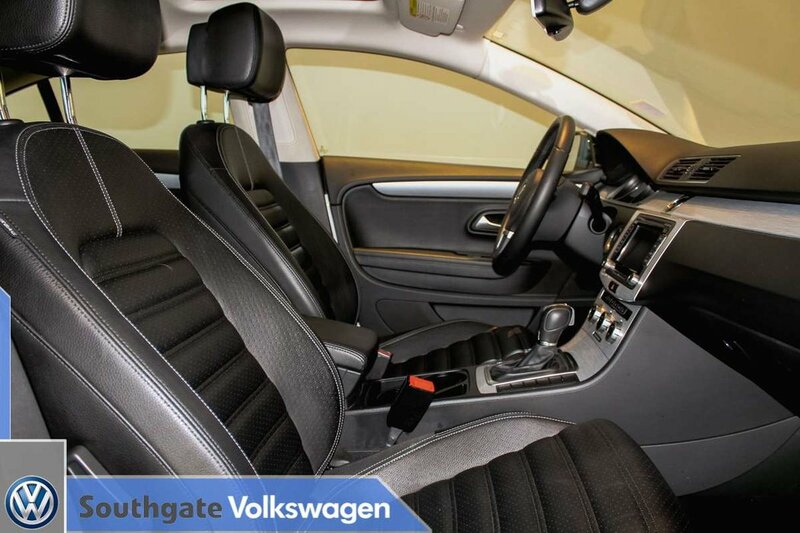 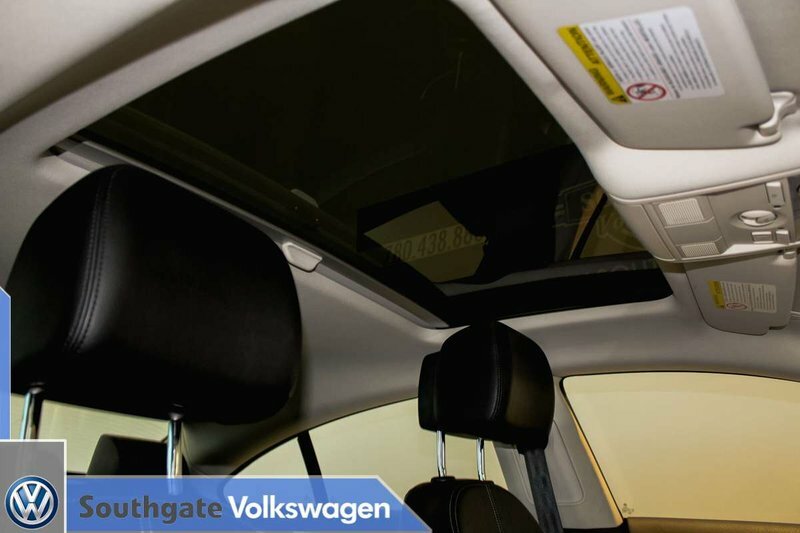 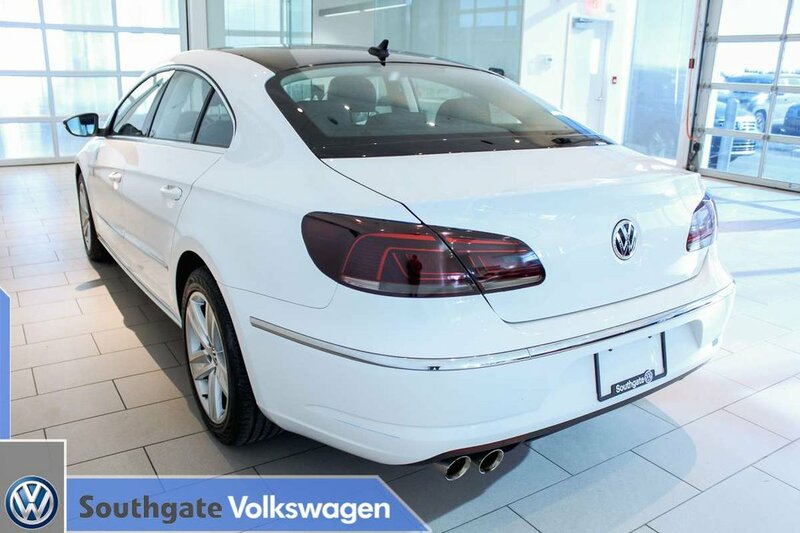 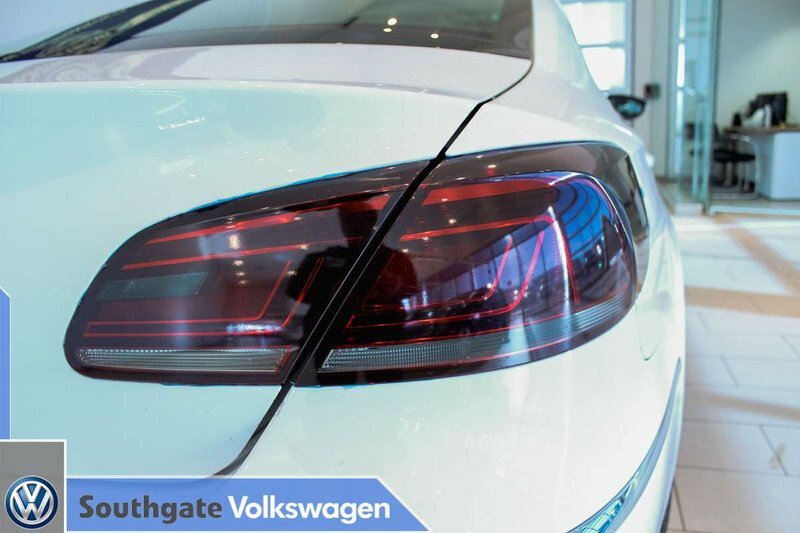 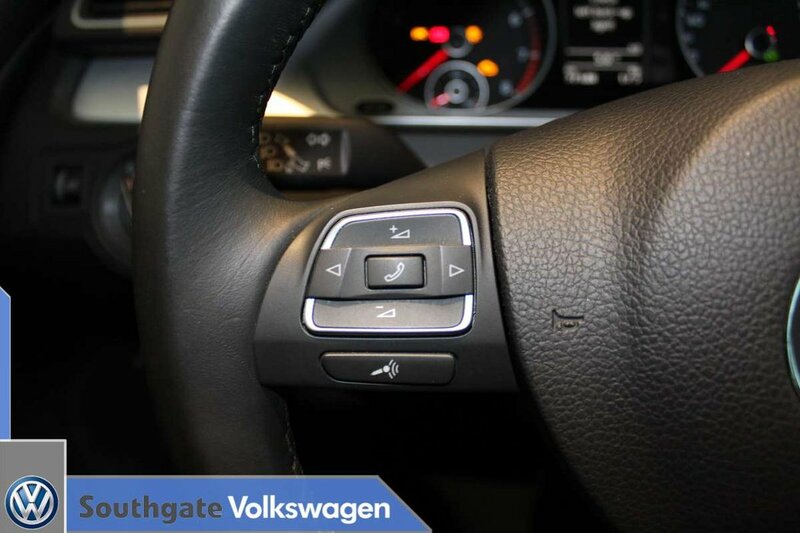 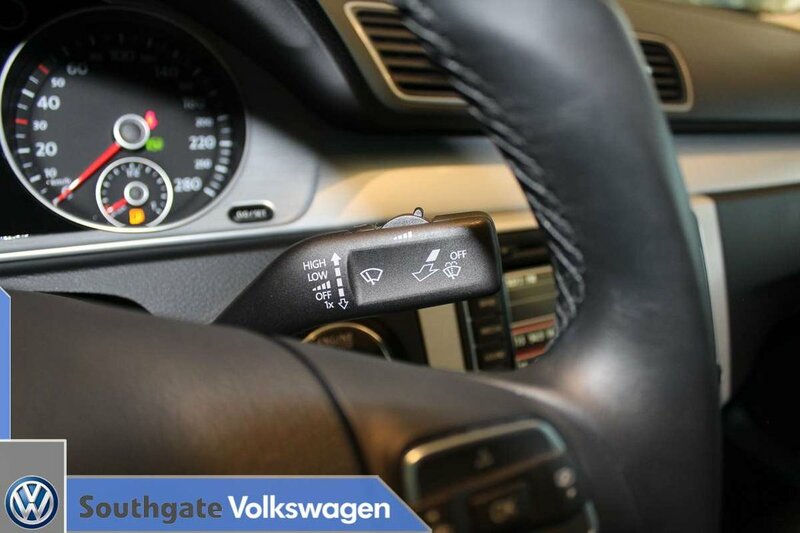 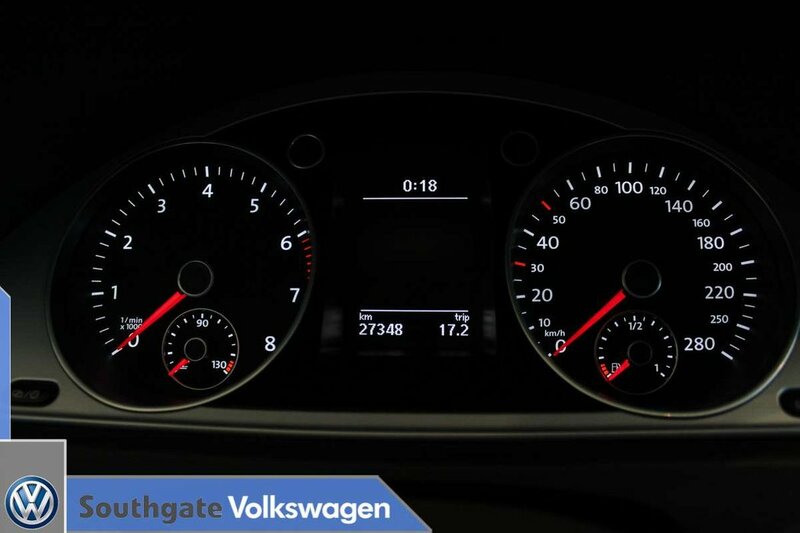 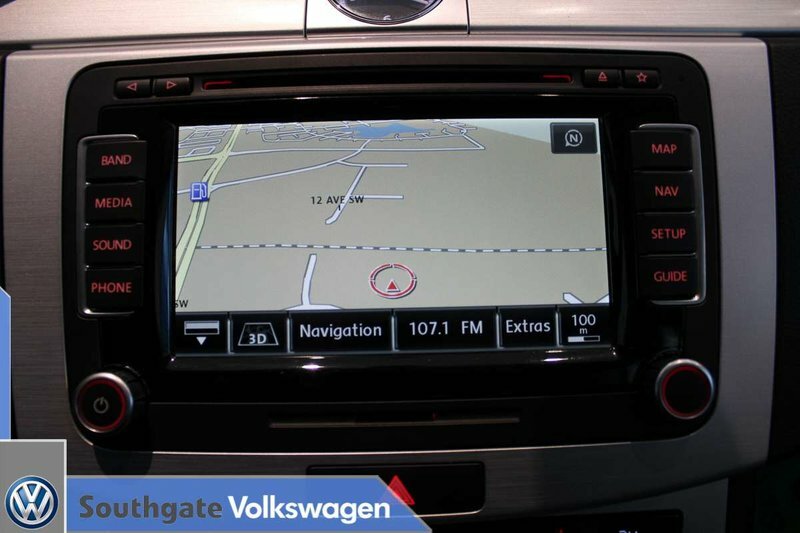 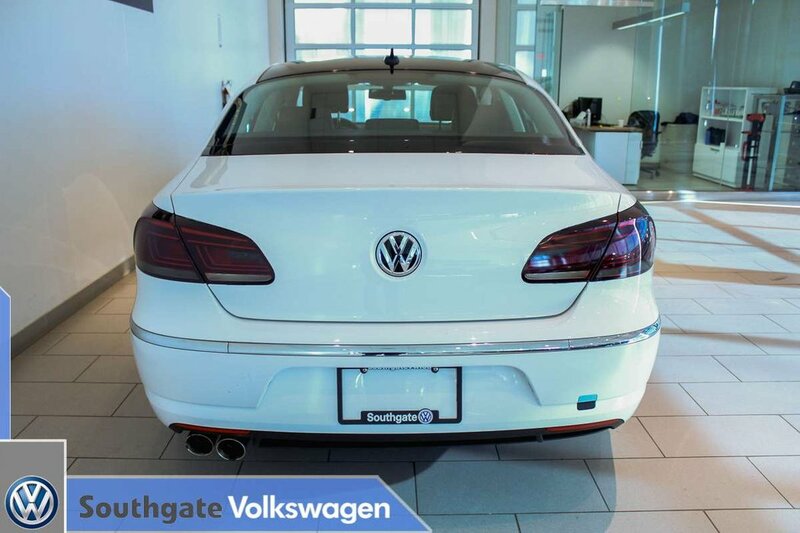 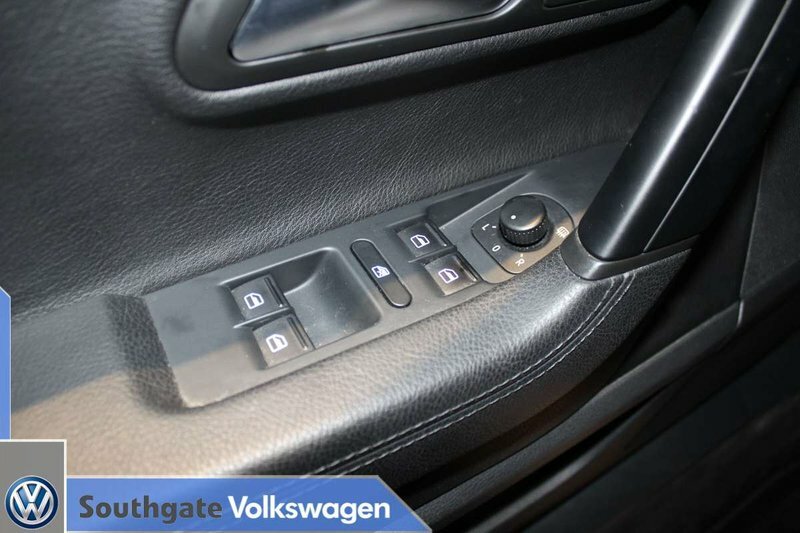 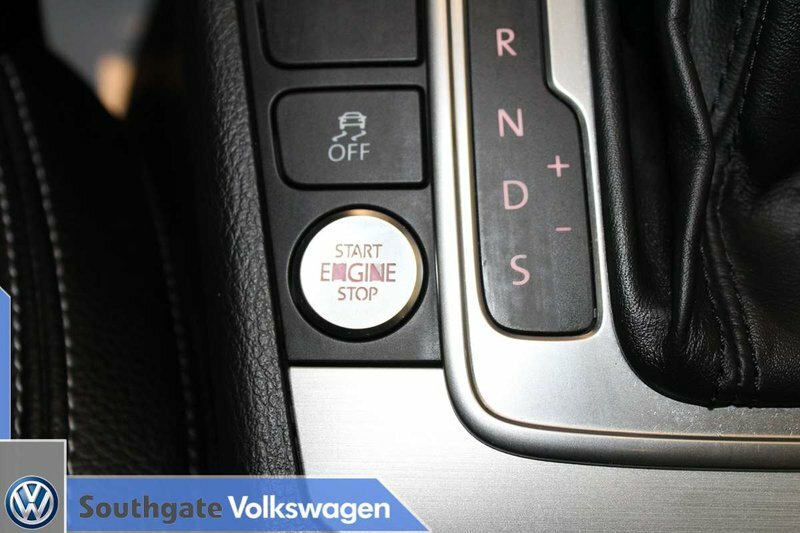 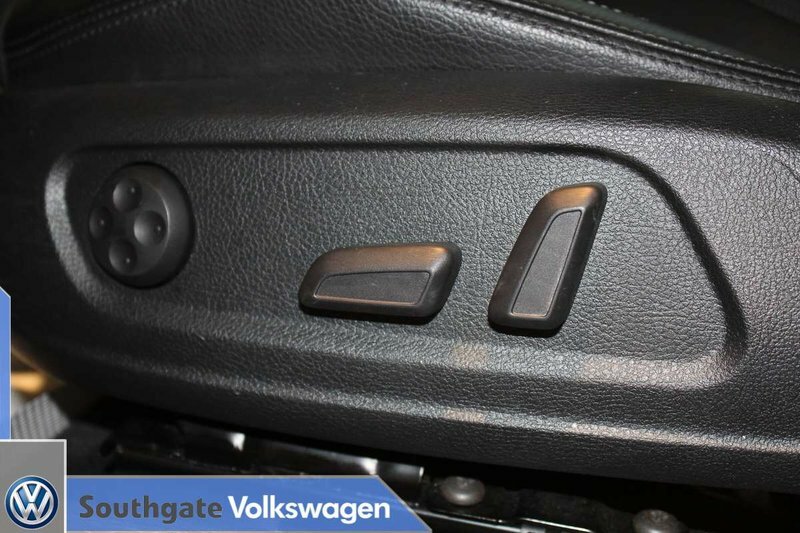 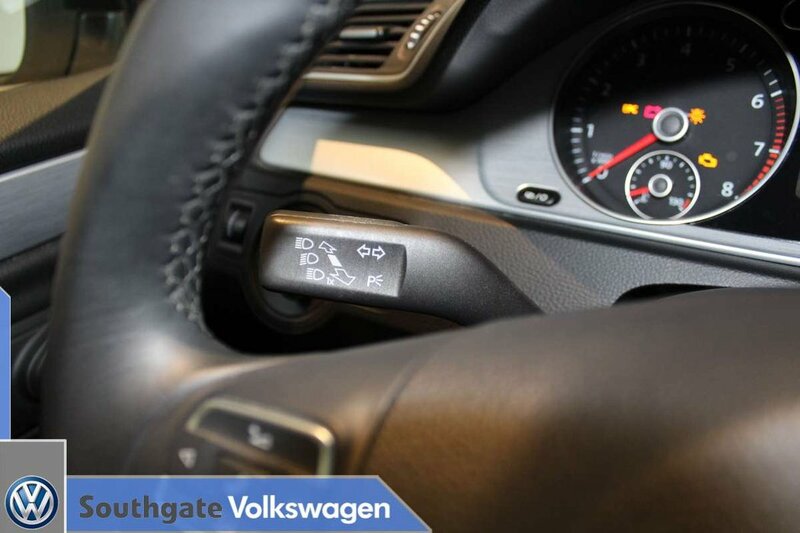 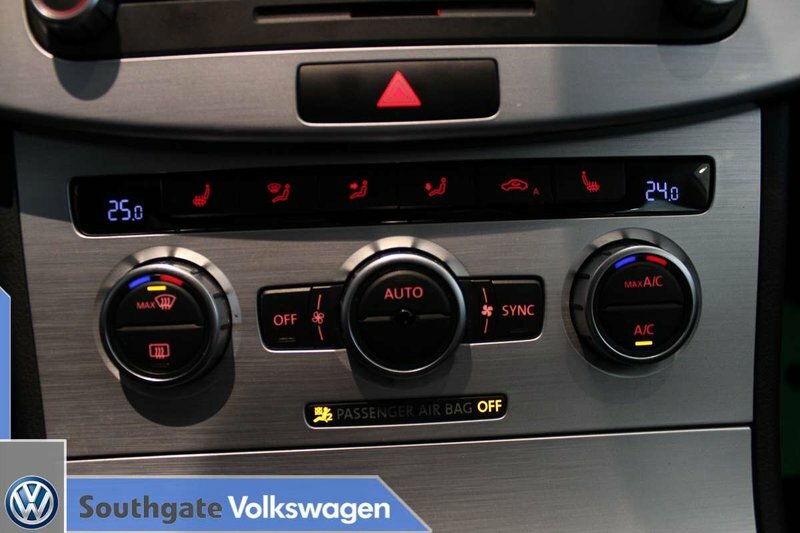 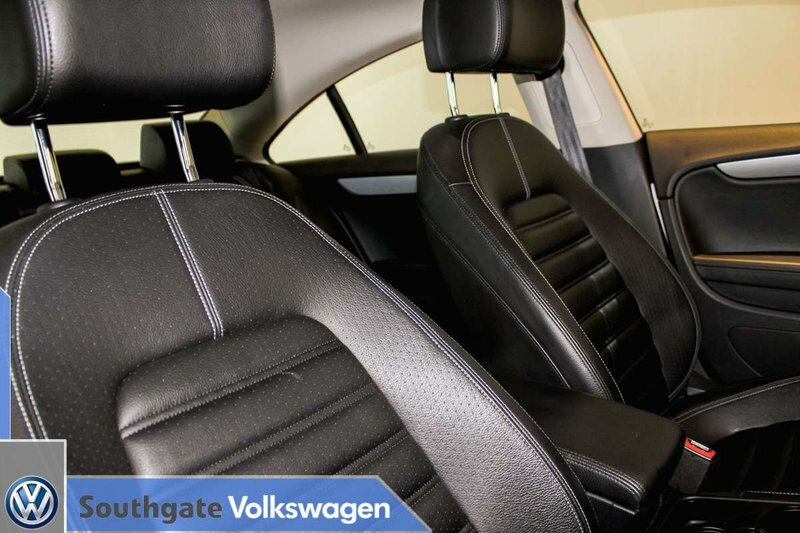 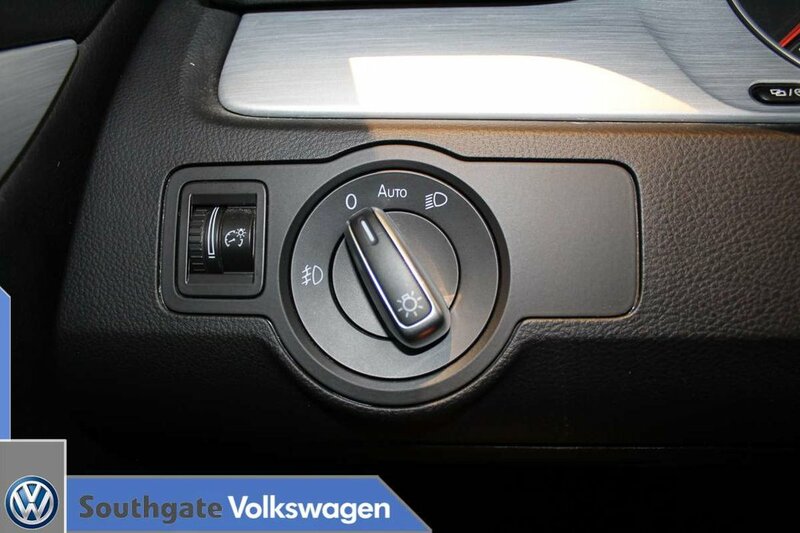 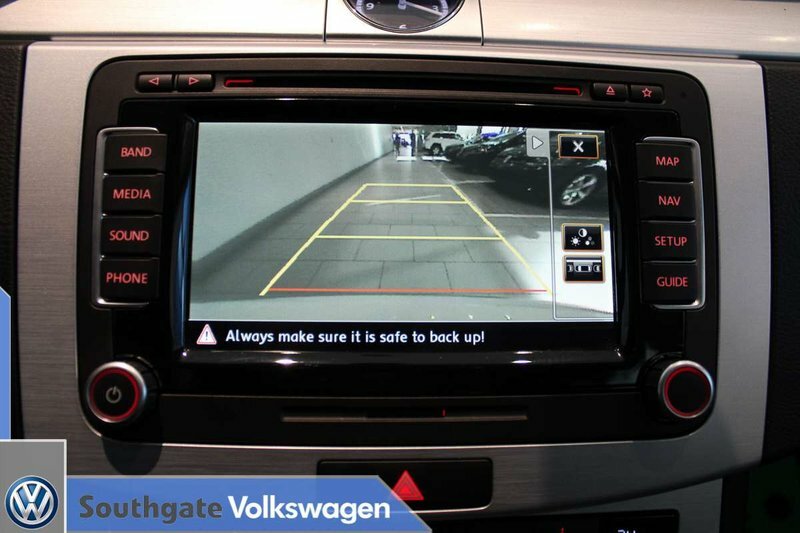 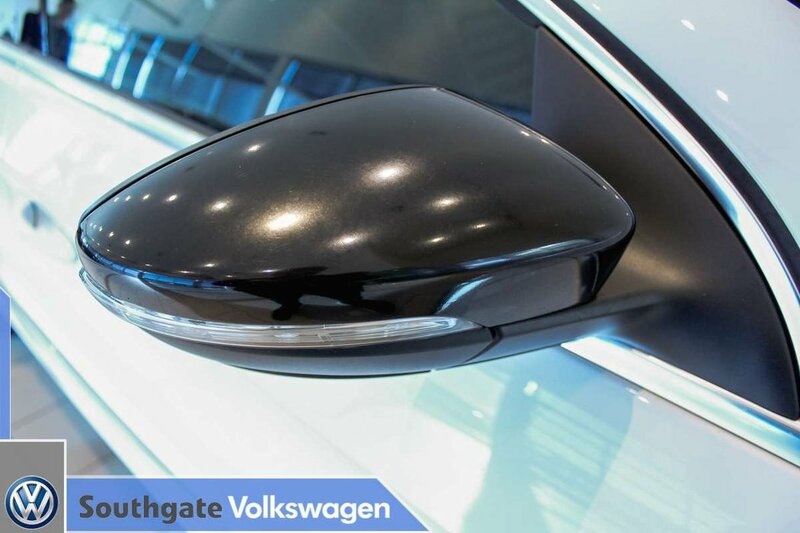 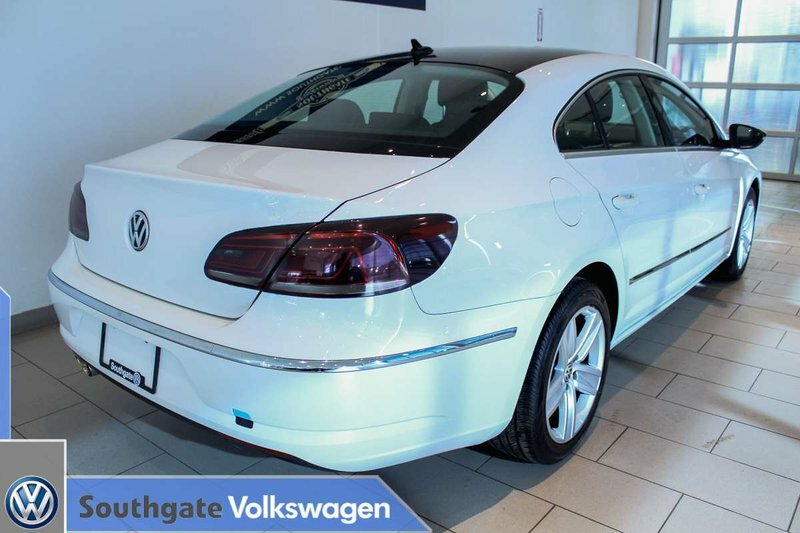 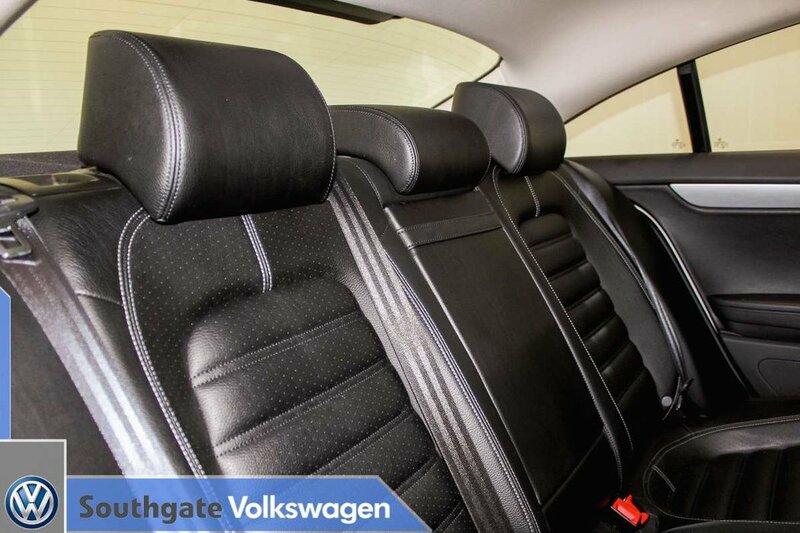 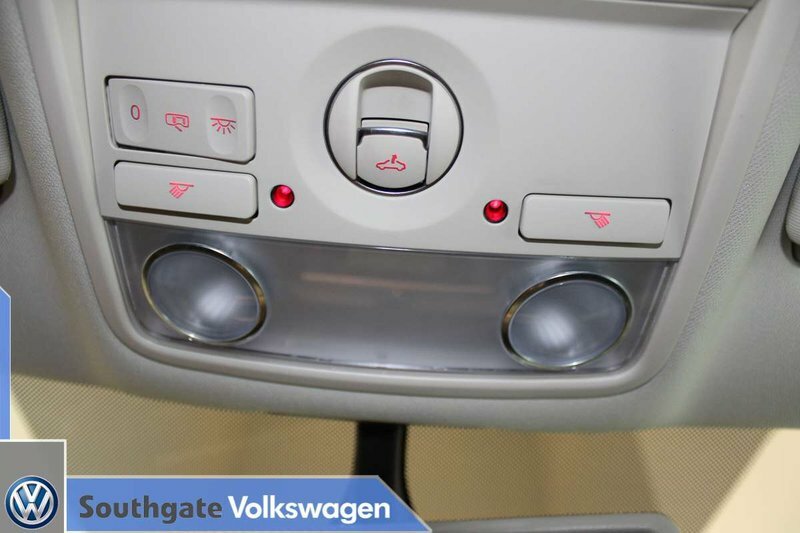 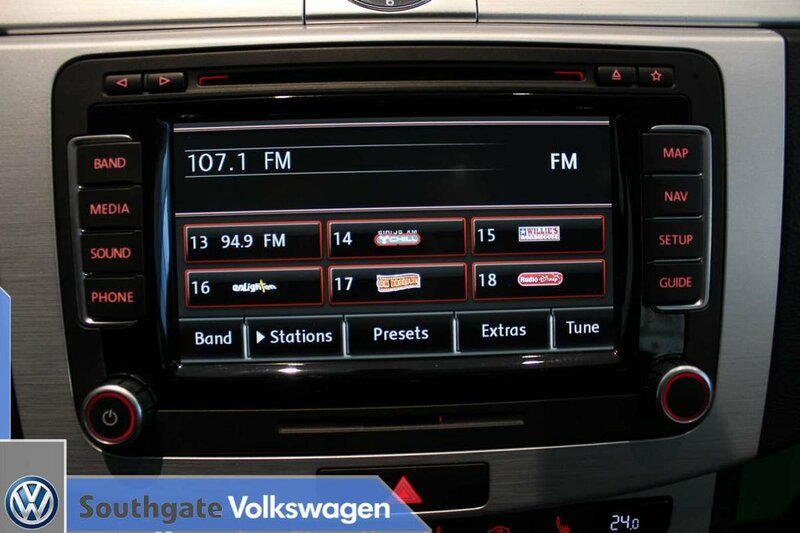 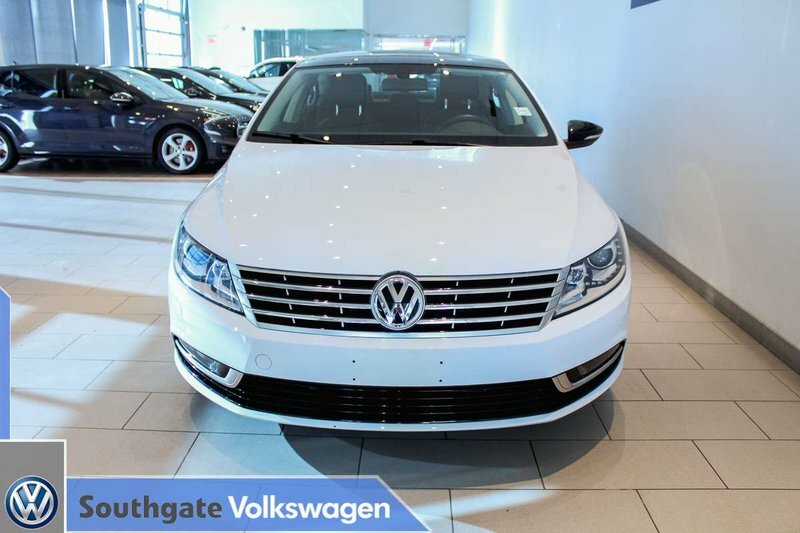 Take this CC for a test drive here at Southgate VW.